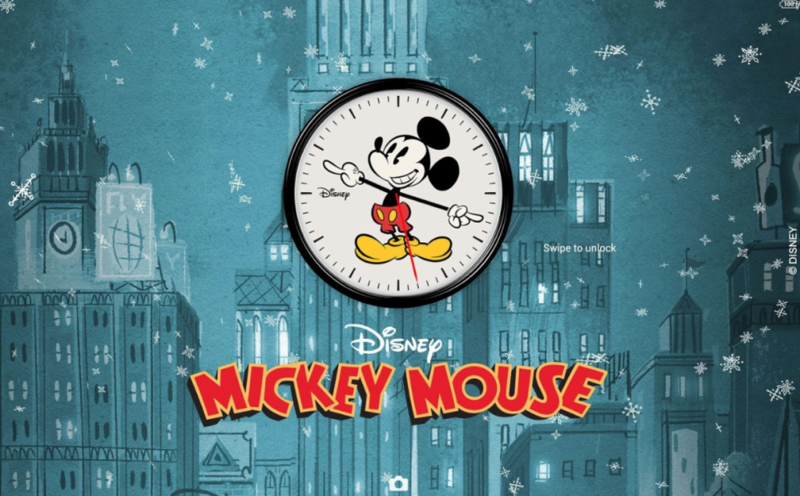 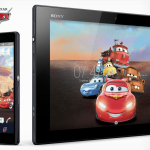 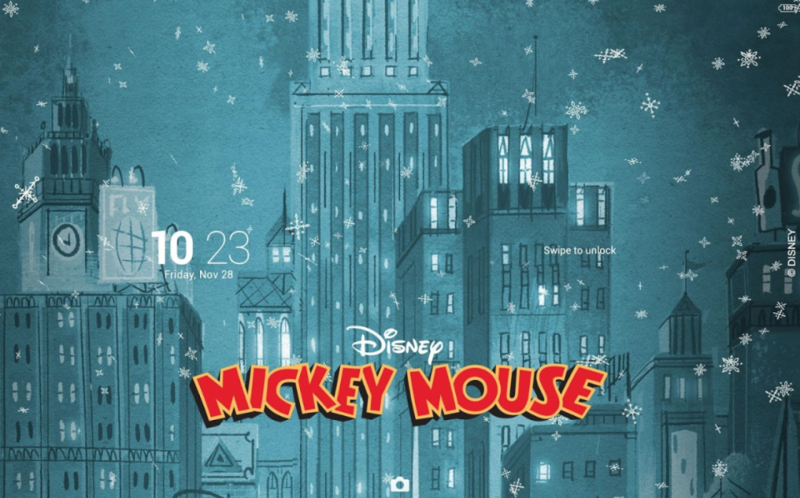 Sony released another premium Xperia Mickey Holidays Theme on Play Store today following Disney themes. 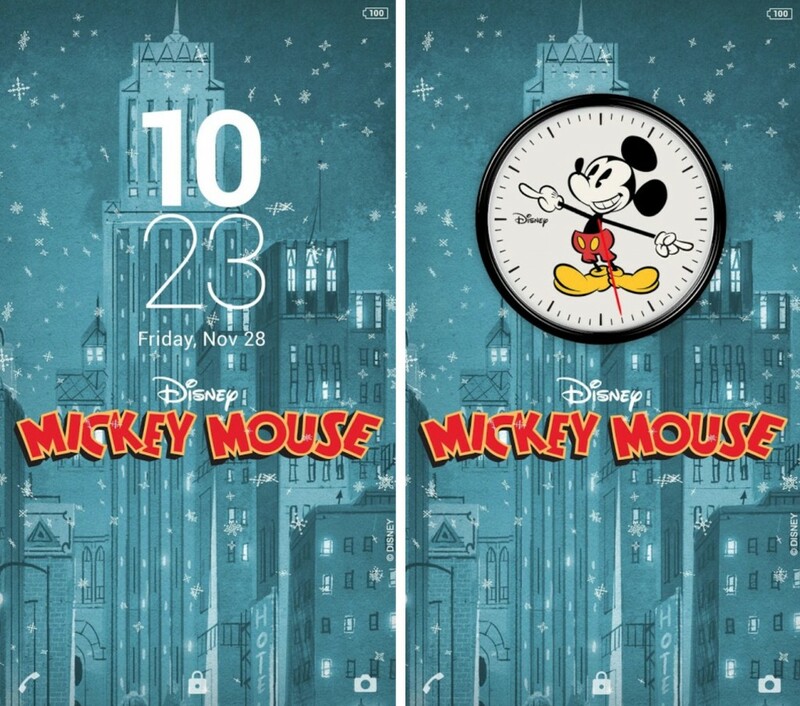 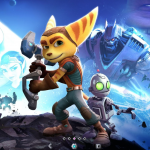 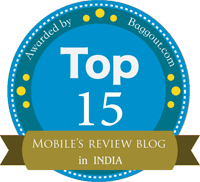 It is a paid theme for $1.8/Rs 125. 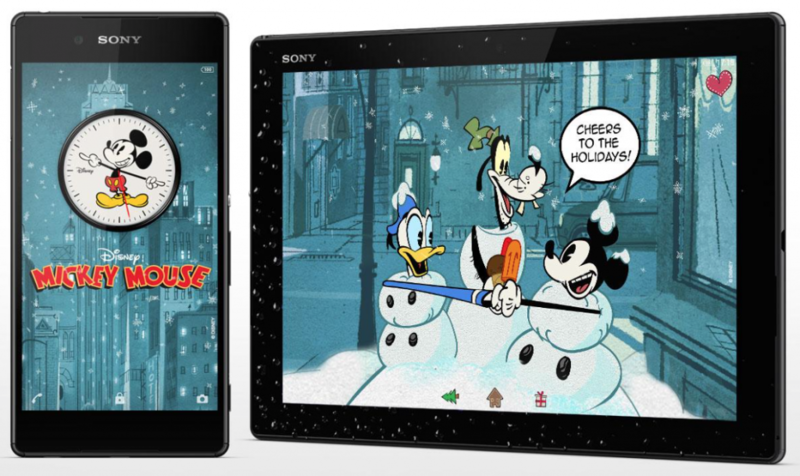 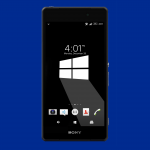 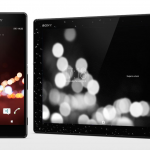 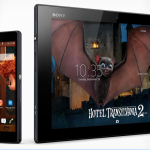 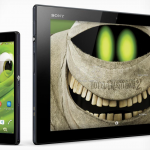 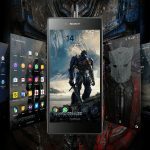 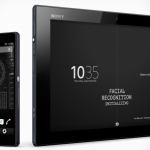 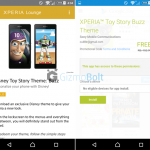 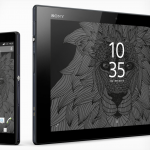 Xperia Mickey Holidays Theme works on both rooted as well as non-rooted Xperia handsets running Android Lollipop, tested on Xperia Z5, Z5 Compact, Xperia Z4 Tablet, Xperia Z3. 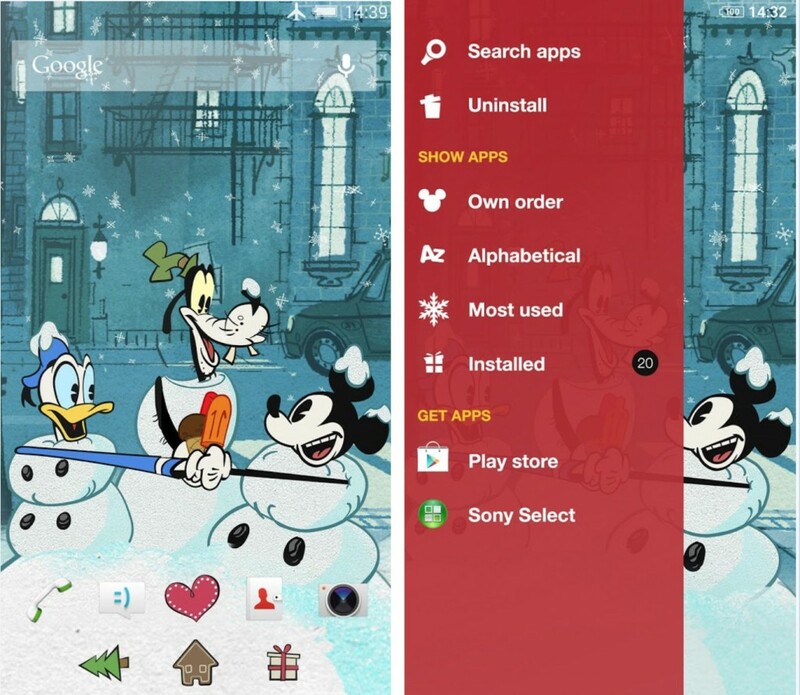 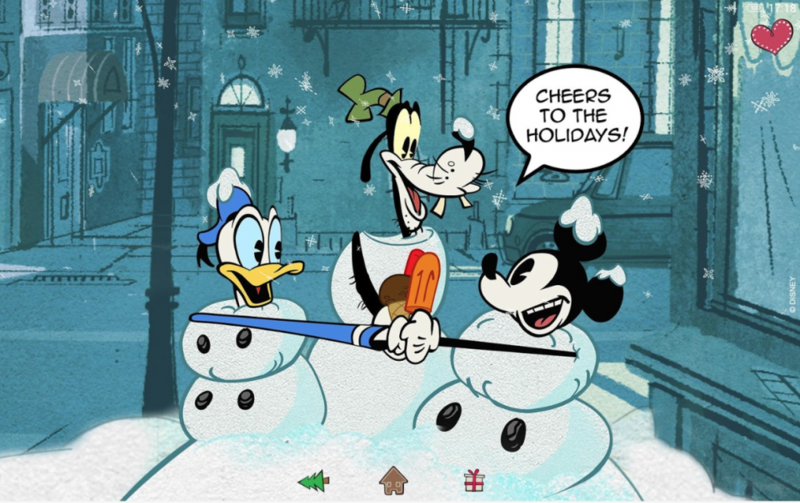 Download Xperia Mickey Holidays Theme from Play Store.